Yesterday (29.06.2014) the holy month Ramadan started. Ramadan is sacred to Muslims because it is during that month that Quran was revealed to the Prophet Mohammad (saw). 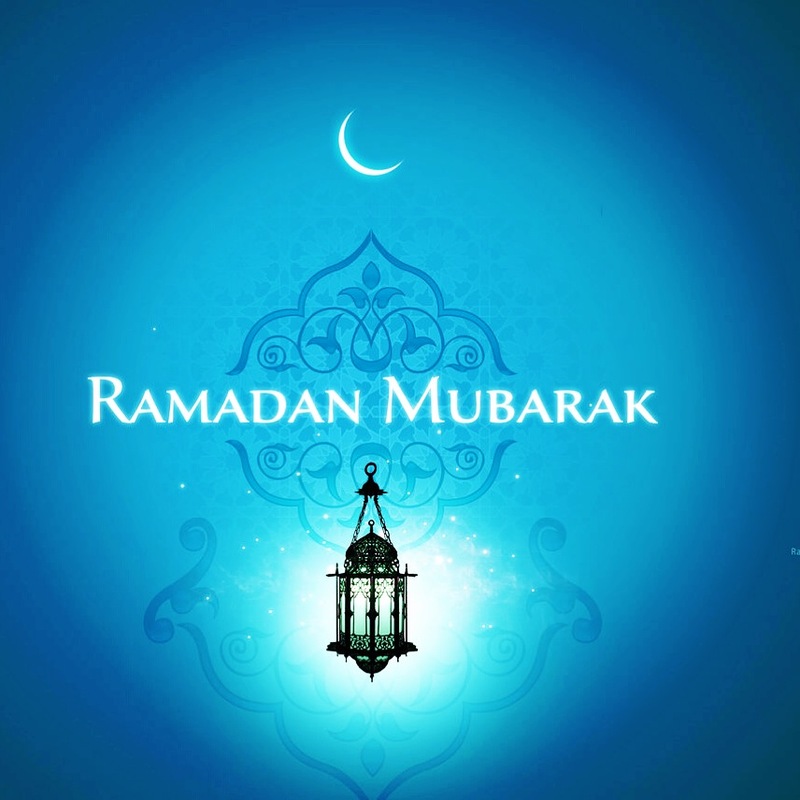 Ramadan is the ninth month of the Islamic calender, one of the five pillars of Islam and during that month muslims around the world are fasting. You fast from sunrise to sunset in a whole month, yesterday we were fasting here in Sweden from 01:53 to 22:15 which means 20 hours without food and deink (including water ofc.) The 20 hours are a time to purify the soul, refocus attention on God, and practice self-sacrifice, Ramadan is much more than just not eating and drinking. "During Ramadan, every part of the body must be restrained. The tongue must be restrained from backbiting and gossip. The eyes must restrain themselves from looking at unlawful things. The hand must not touch or take anything that does not belong to it. The ears must refrain from listening to idle talk or obscene words. The feet must refrain from going to sinful places. In such a way, every part of the body observes the fast." Through fasting, a Muslim experiences hunger and thirst, and sympathizes with those in the world who have not much to eat every day. Through increased charity, Muslims develop feelings of generosity and good-will toward others. The Prophet Muhammad (saw) once said, "A man's wealth is never diminished by charity." Through changing routines, Muslims have a chance to establish more healthy lifestyle habits -- particularly with regards to diet and smoking. Through family and community gatherings, Muslims strengthen the bonds of brotherhood and sisterhood, in their own communities and throughout the world. In Kurdistan you could feel this more because all relatives gather and eat together etc. Welcome to my blog. D.K is the name and I'm 24 years old. I’m from Kurdistan but have lived in Sweden bigger part of my life. I have now taken master's in business administration and working as a financial secretary . I have a keen interest in photography and love traveling and discovering new wonderful places. Here on my blog you will get pictures from my everyday life, travel, fashion, k-pop and much more.